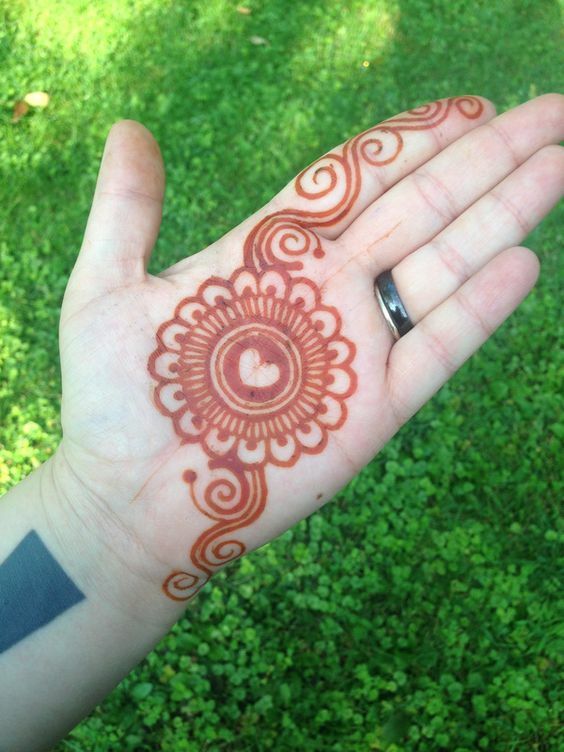 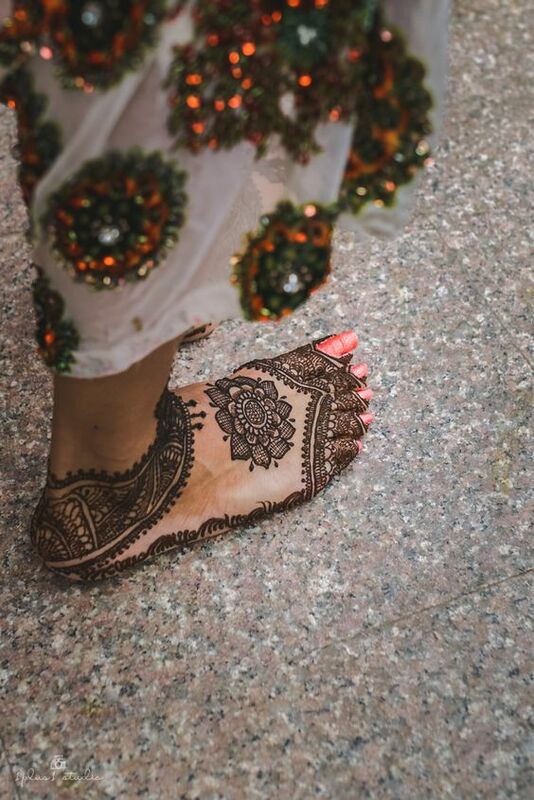 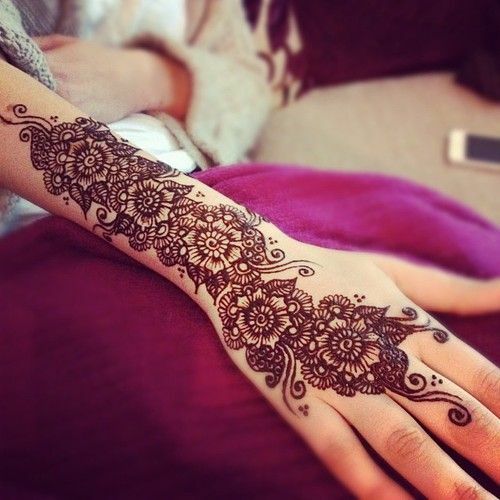 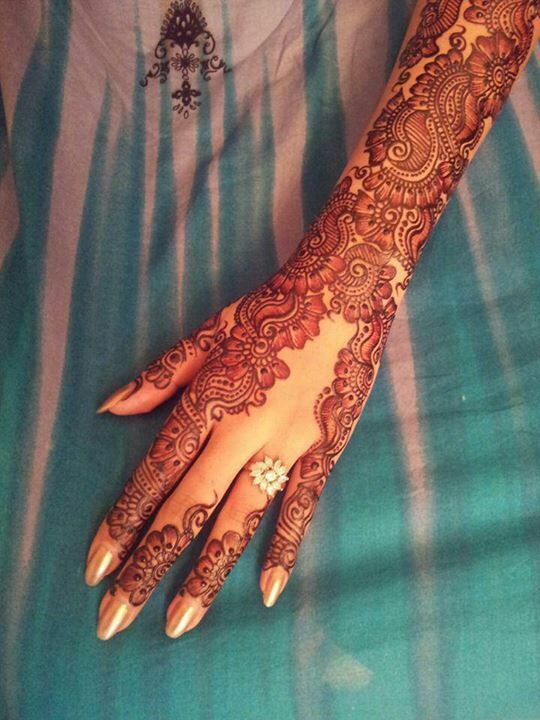 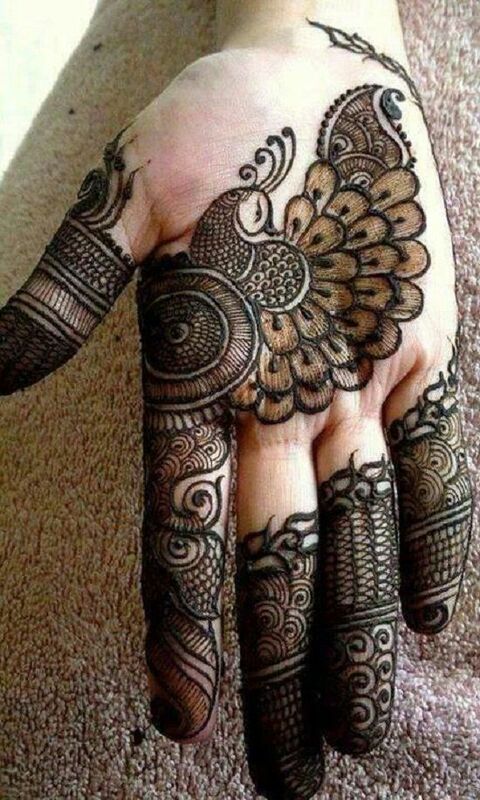 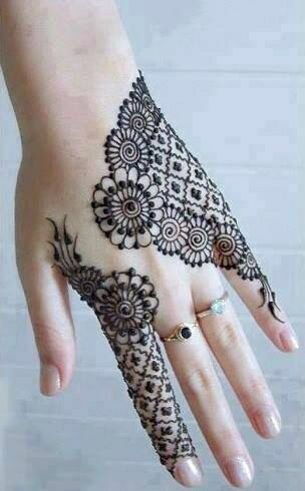 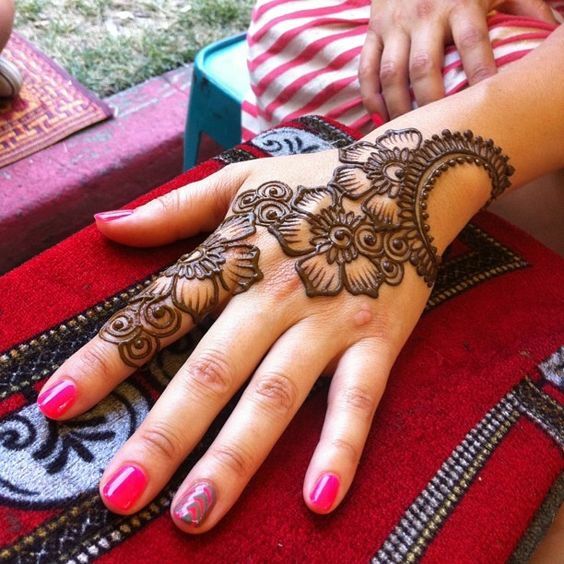 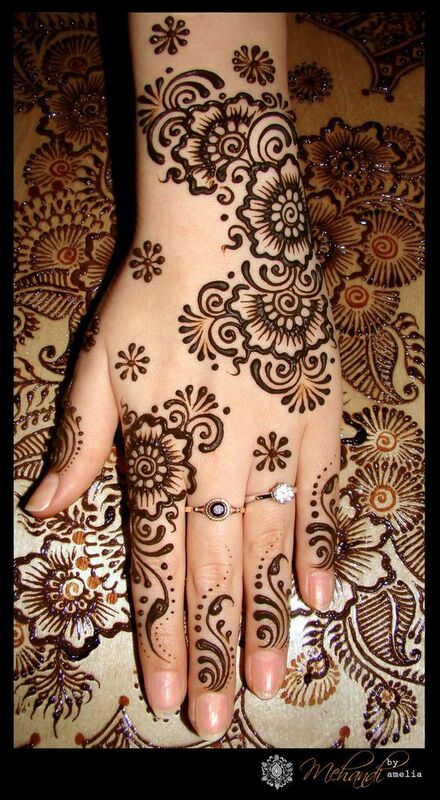 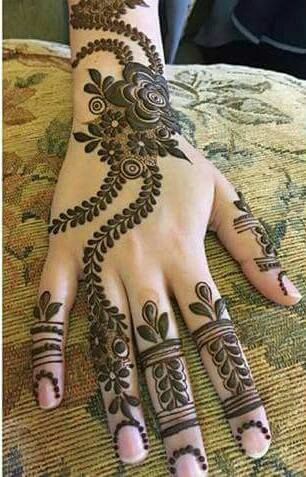 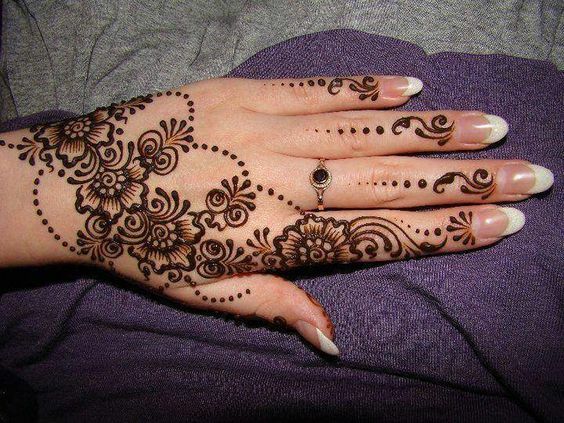 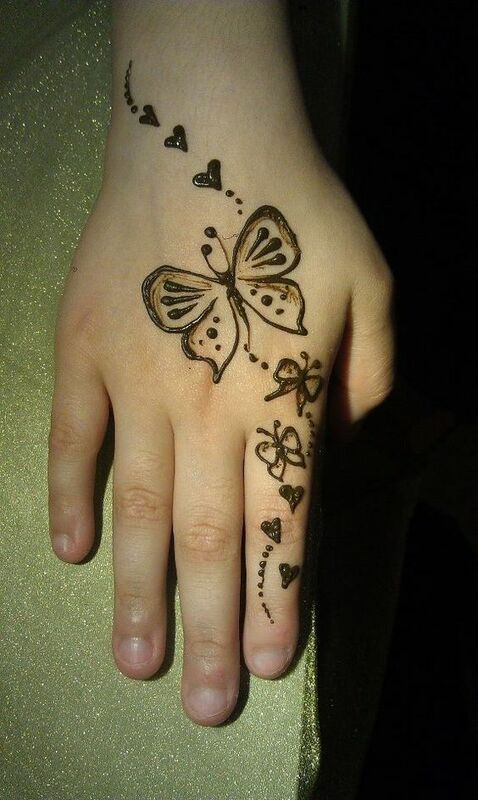 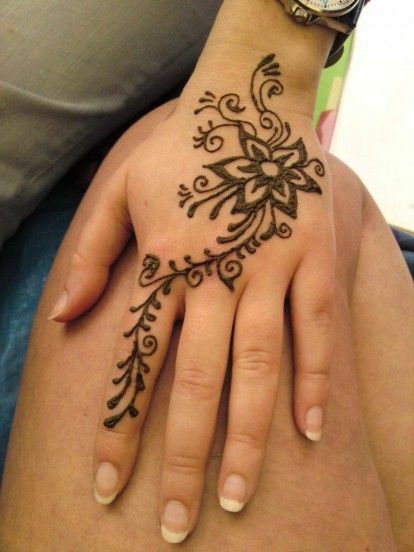 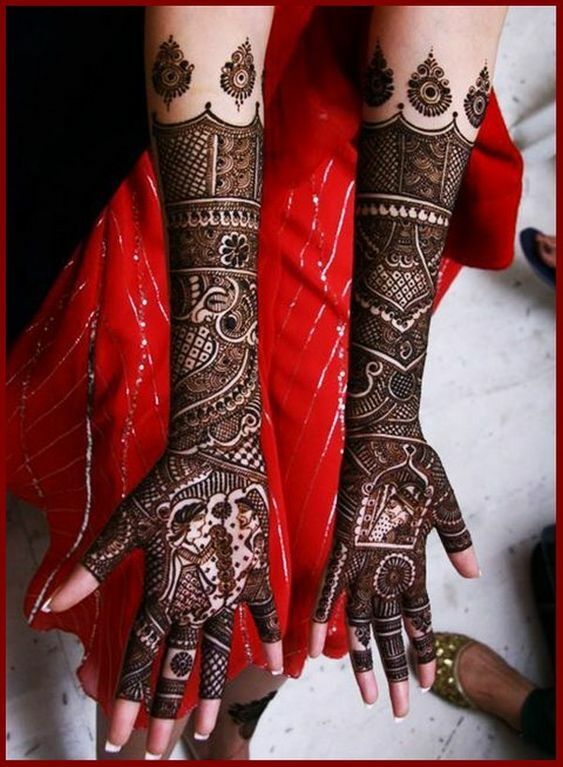 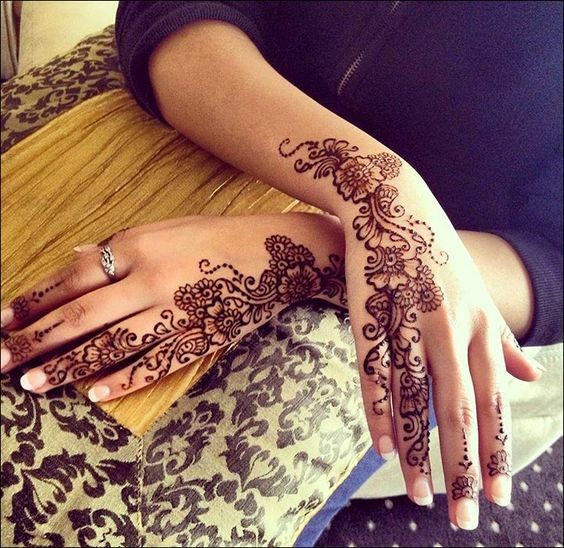 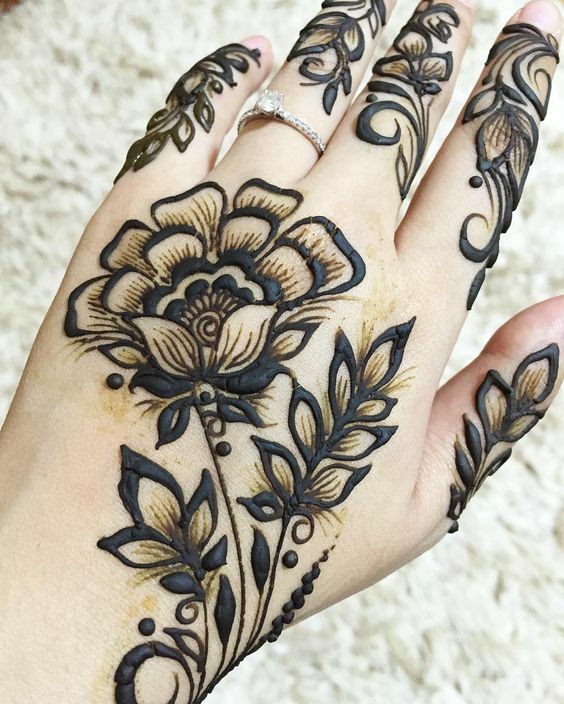 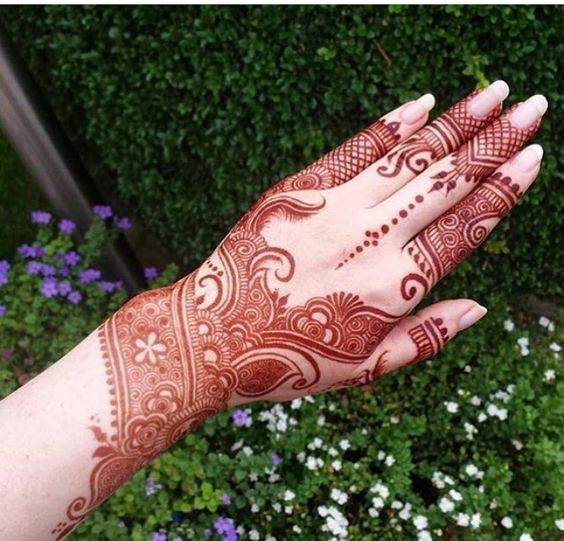 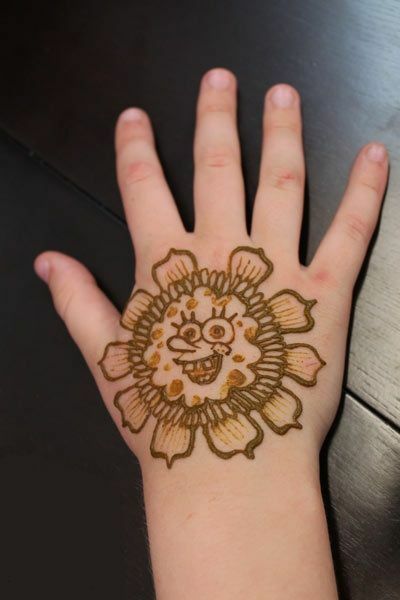 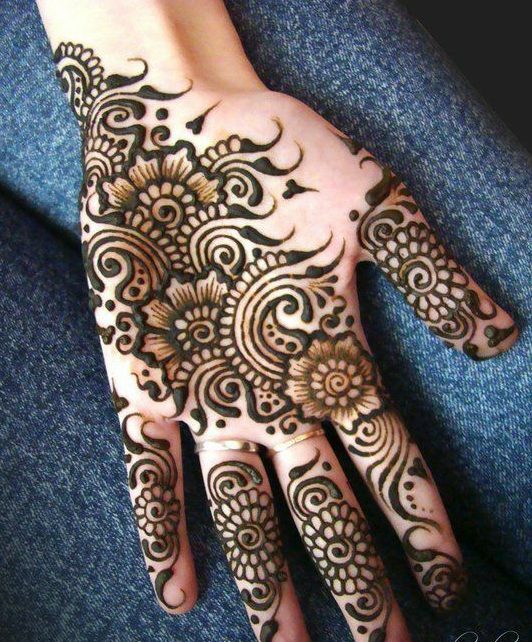 Simple floral mehndi designs have a grace of their own. 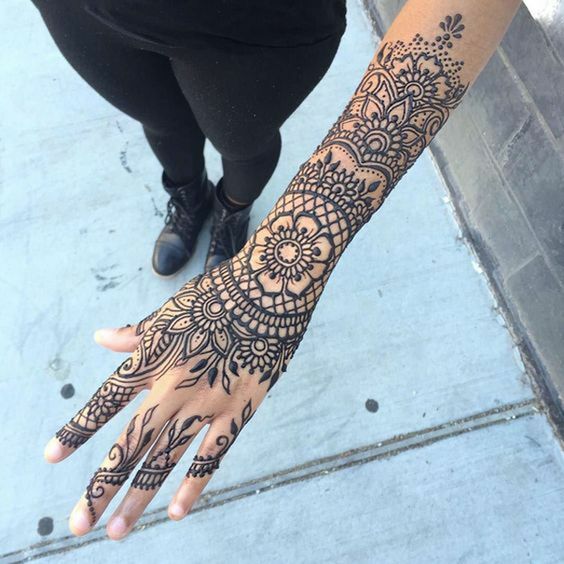 Despite being simple they can catch anybody’s attention quickly. 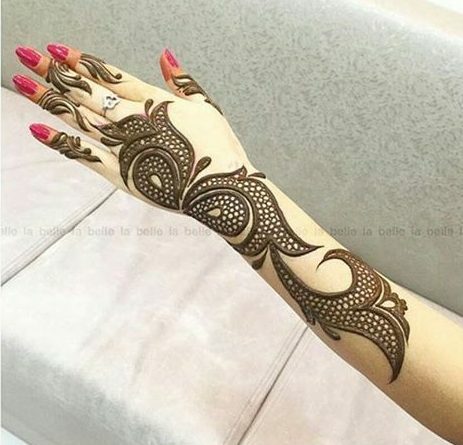 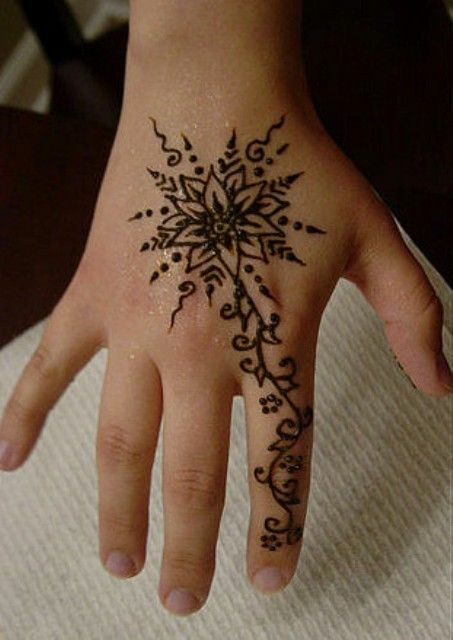 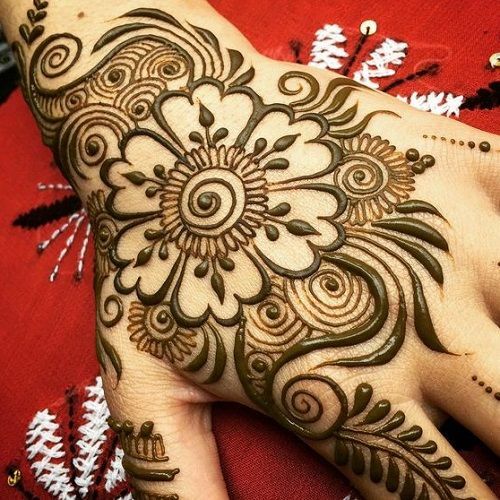 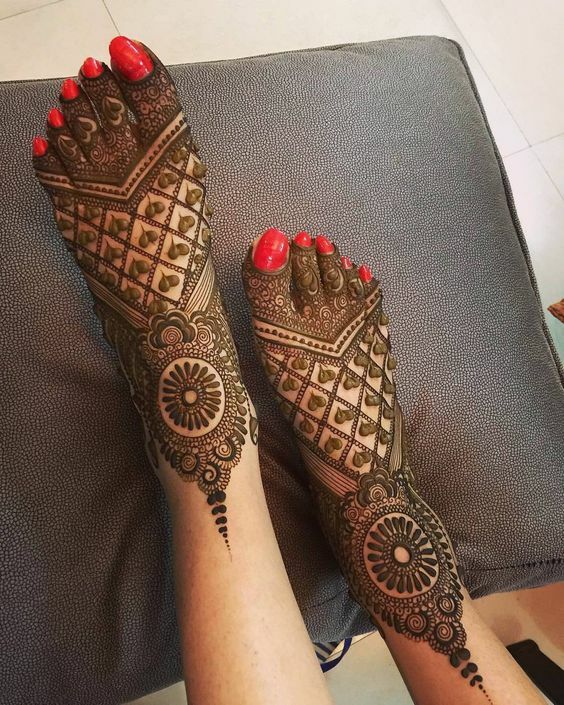 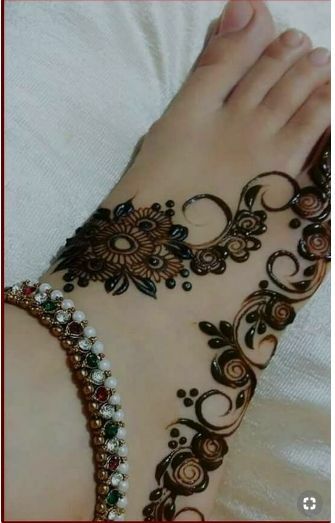 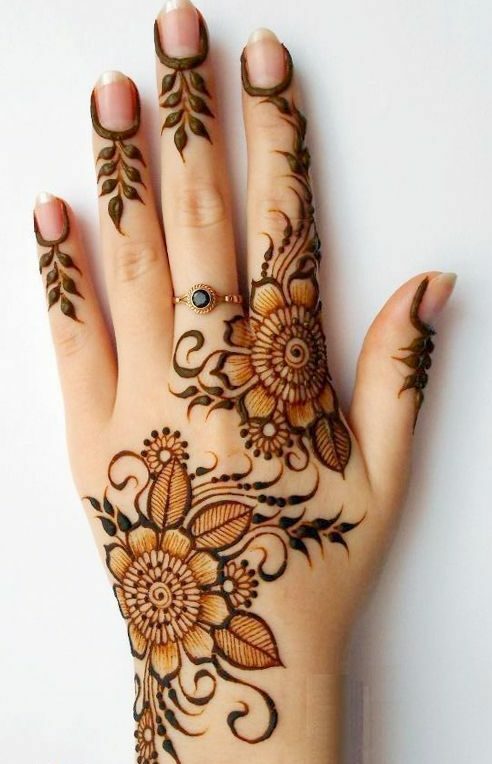 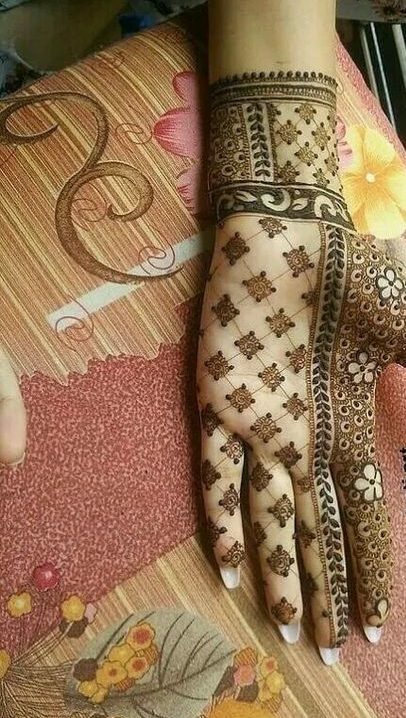 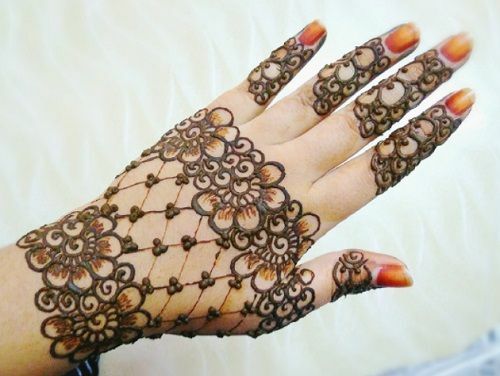 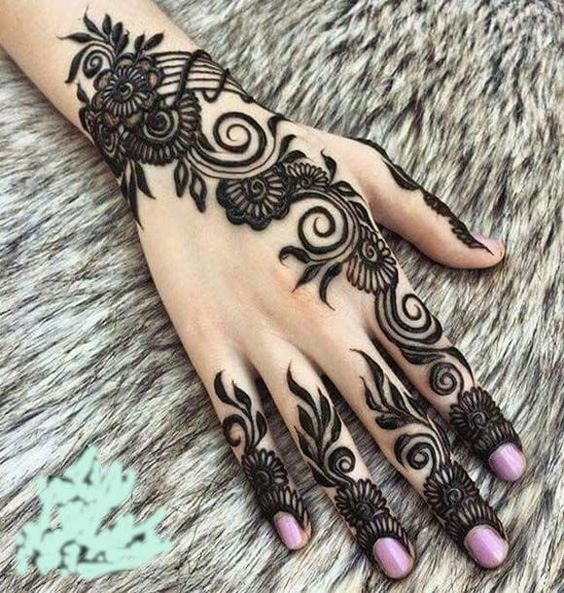 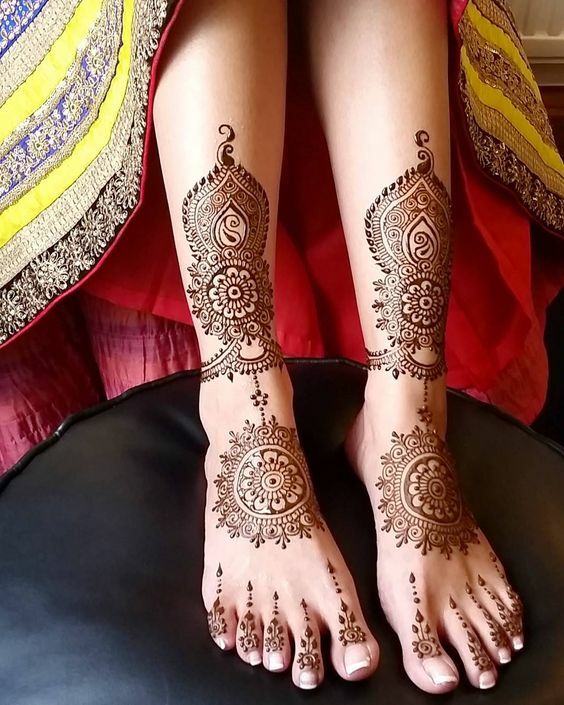 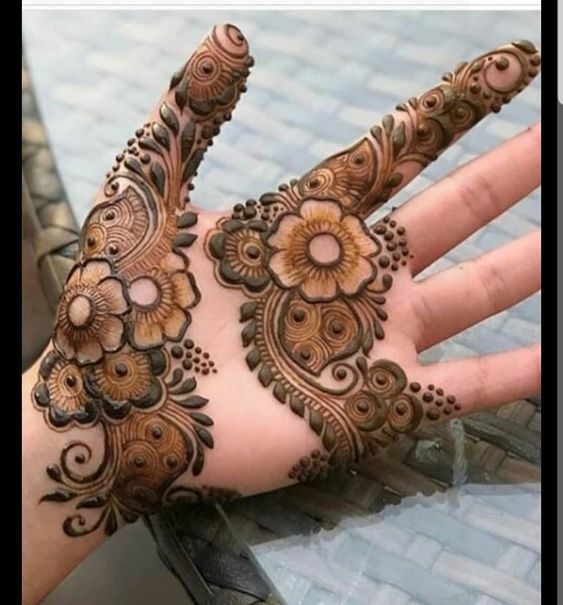 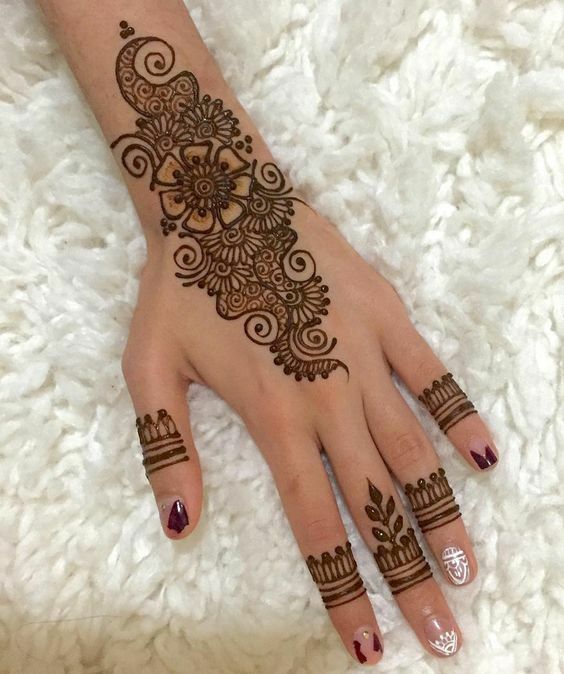 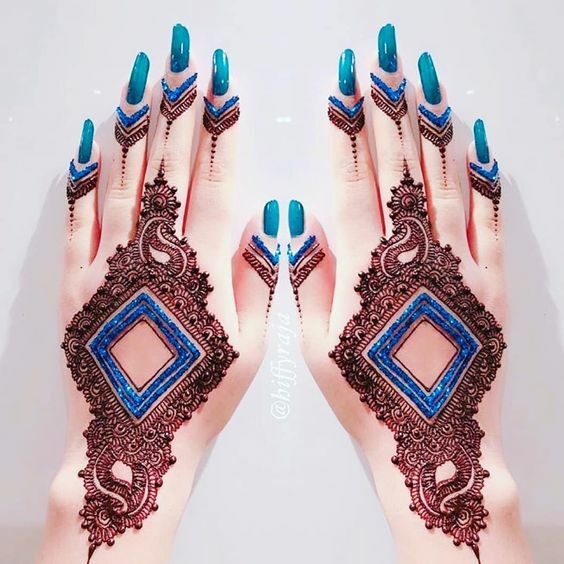 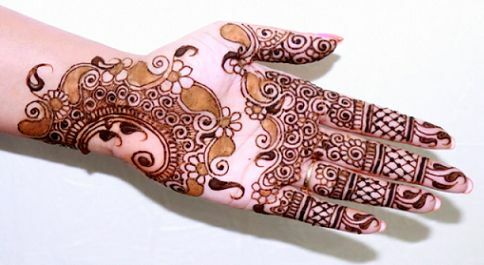 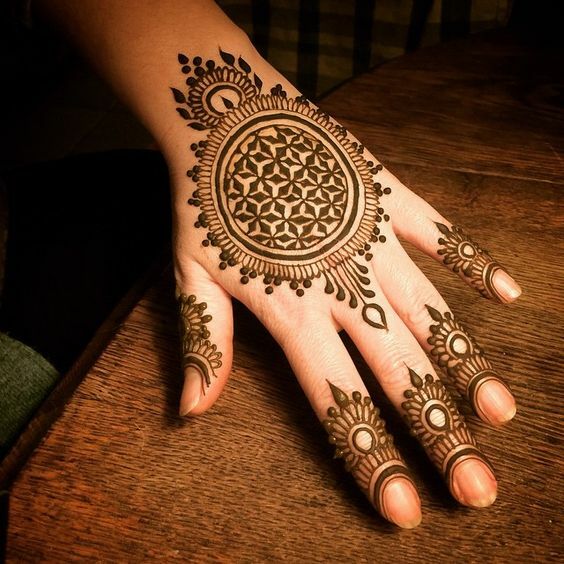 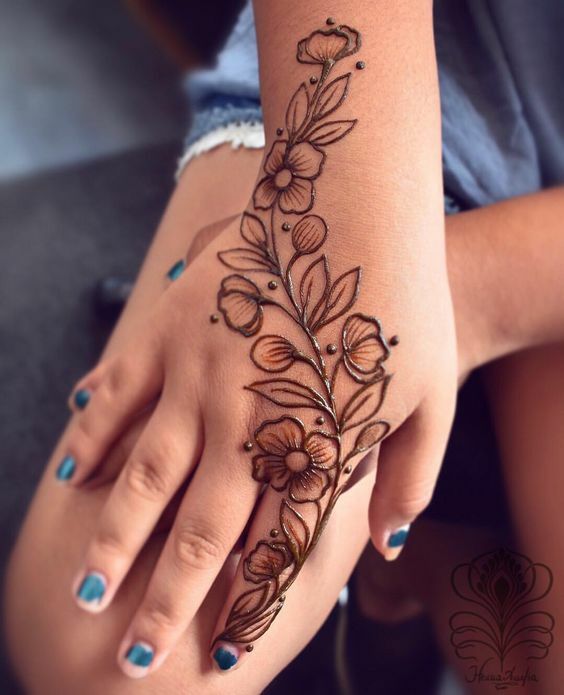 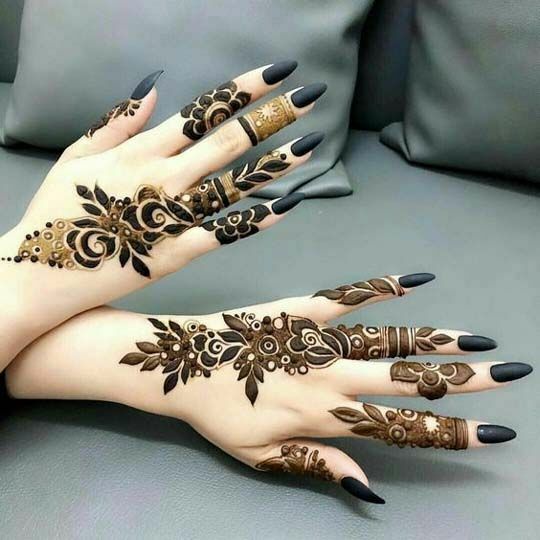 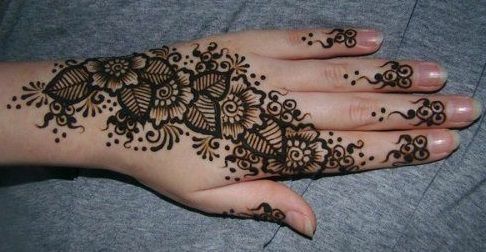 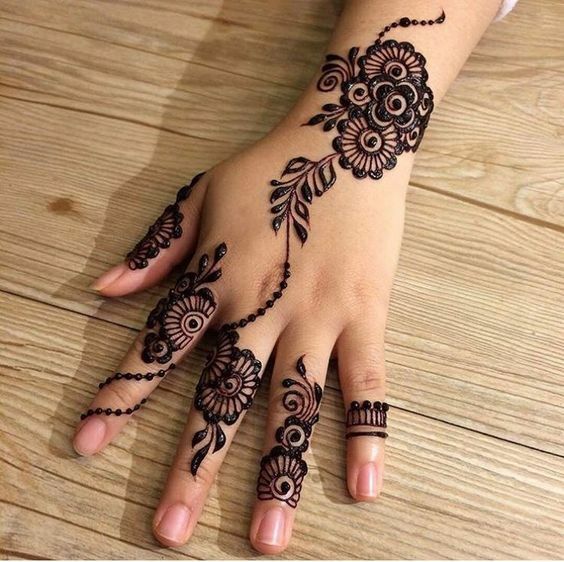 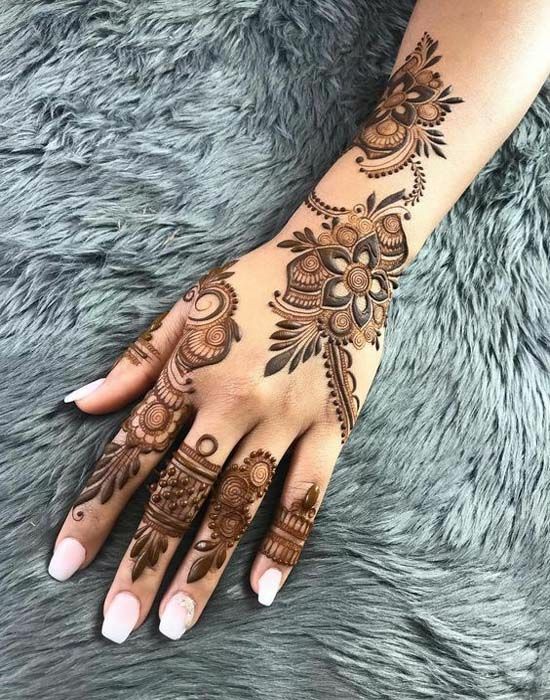 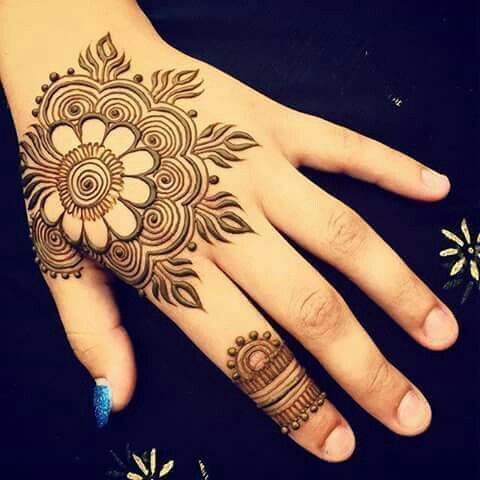 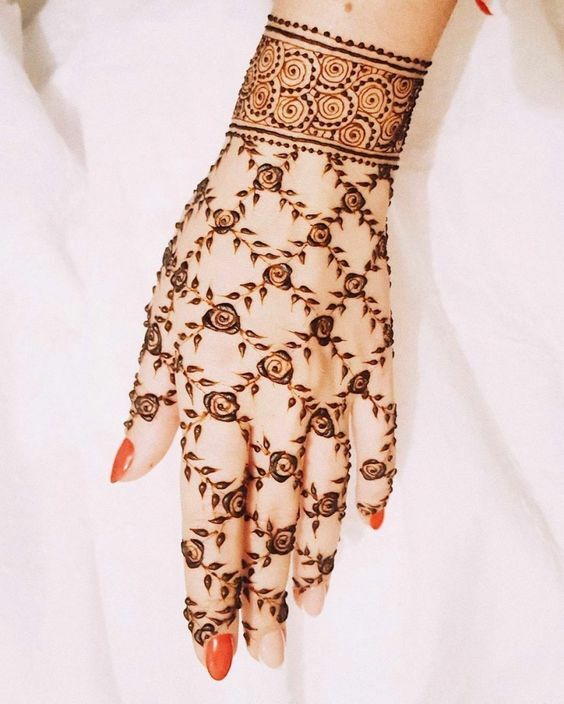 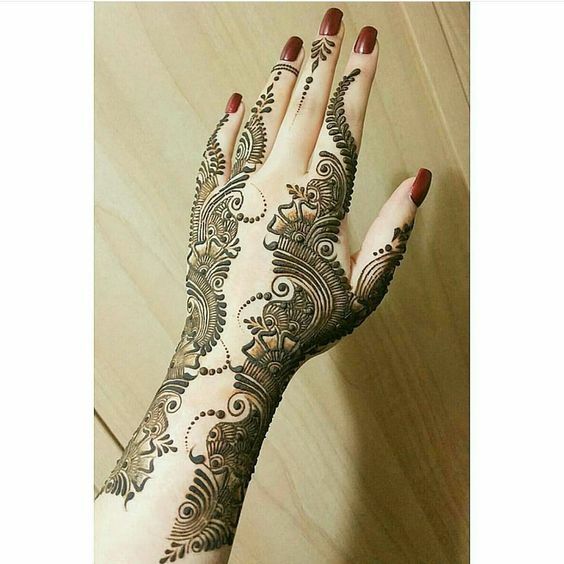 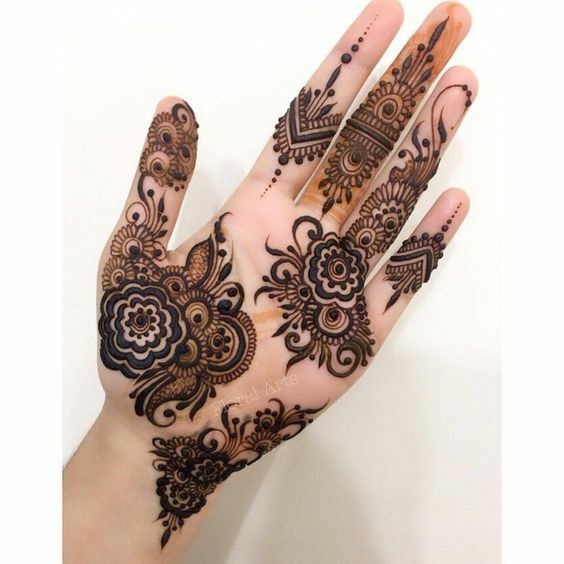 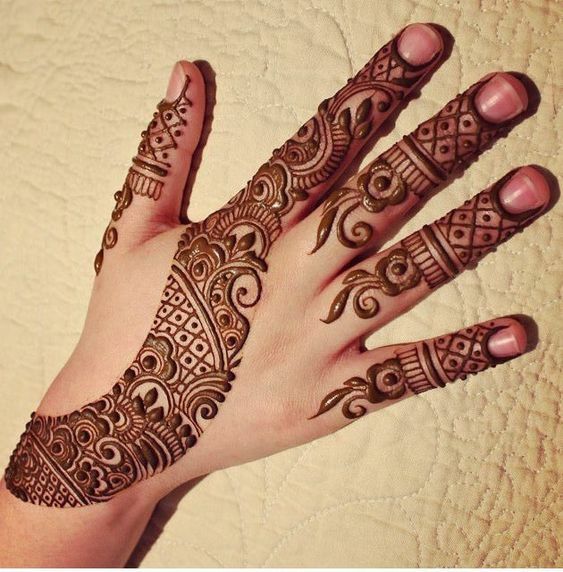 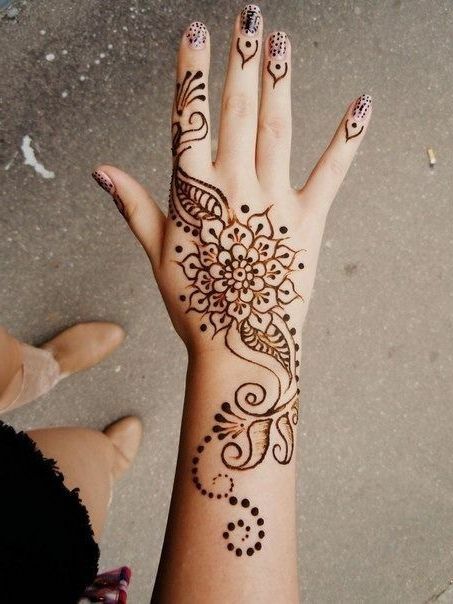 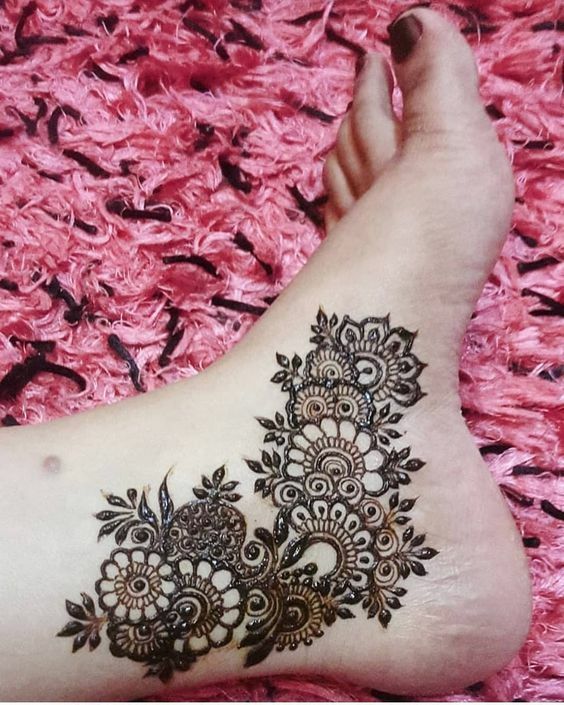 Look at how lovely this floral mehndi design is which is perfect for girls who like their mehndi to be simple yet classy.